Have an account? Sign in to see your cart. 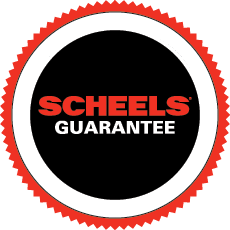 Everything you buy at SCHEELS, on sale or otherwise, is guaranteed satisfactory or your money back. You don't take chances at SCHEELS ... ever.